Error retrieving Anthem ​live service data is an error message that has plagued players for weeks following the game's release. As one problem among many players have with the game, this error stands out for just how frustrating it can be. Here's what it is. #AnthemGame Error retrieving anthem live service data on Xbox. Was in Fort Tarsis but can’t join any strongholds. 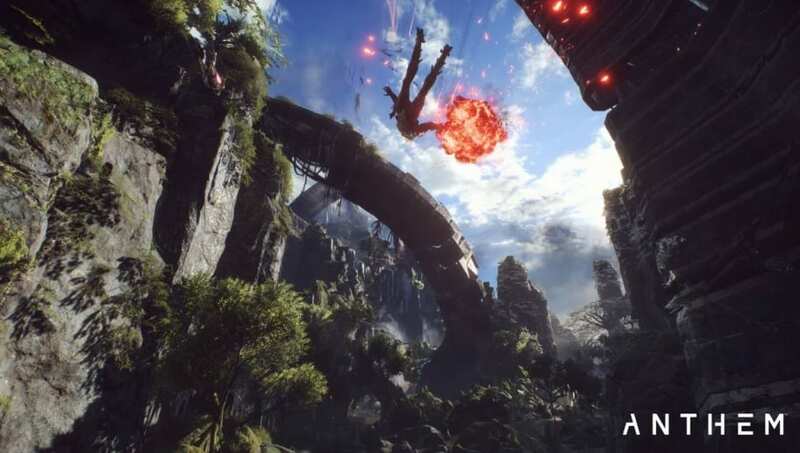 This error from Anthem is a bug related to the game's servers. It became prevalent immediately after the game's launch, as players reported the error message en masse in the days following its release. The problem is far less widespread now, but it can still occasionally appear for unlucky players. If regular troubleshooting steps such as reinstalling and checking your internet connection fail to solve the problem, there's not much to do to solve it on your end. The only remaining option is to contact support, as the error typically refers to server-side troubles.